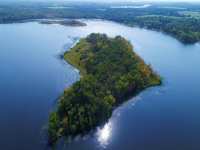 WAUKENABO LAKE OFFERS 667 ACRES OF SPARKLING WATERS FOR YOUR BOATING &AMP; LAKE RECREATION ENJOYMENT AND WHAT A GREAT FISHING LAKE! LOCATED LESS THAN 30 MIN. FROM . 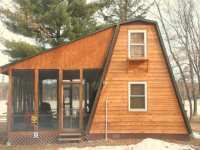 . .
LH4690 BEAUTIFUL LAKE VIEWS FROM THIS YEAR ROUND, 2 BEDROOM, 1 BATH LITTLE MANTRAP LAKE CABIN. THIS . 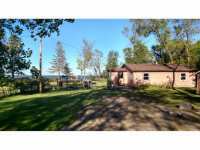 . .
GULL RIVER, 170' OF SANDY SHORELINE PERFECT FOR SWIMMING, GRADUAL ELEVATION, 2 BEDROOM HOME WITH . . .
BEAUTIFUL LAKE VIEW UNIT FOR SALE IN THE CHASE ON THE LAKE RESORT. 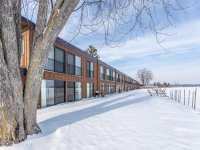 THIS UNIT FEATURES 2 BEDROOM AND 1 BATHROOM ALONG WITH AN ELECTRIC FIREPLACE AND DECK THAT LOOKS OVER . . . OUTSTANDING FOUR BEDROOM HOME WITH ATTACHED TWO CAR GARAGE IN THE MCFARLAND SHORES HOA. FEATURES VAULTED CEILINGS, MAIN FLOOR LAUNDRY HOOKUP, BEAUTIFUL SUN ROOM AND . . . ESCAPE THE CROWDS BUT BE CLOSE TO IT ALL! WHAT DOES THAT MEAN? HERE IS A 4 BR YEAR ROUND CABIN . 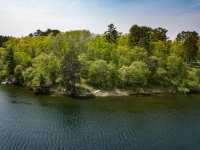 . .
HAVE YOU EVER WANTED TO OWN AN ISLAND? NOW YOU CAN OWN TWO! 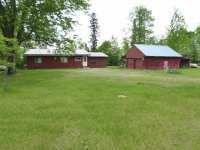 IDEALLY LOCATED IN THE MIDDLE OF CROSS LAKE OF THE WHITEFISH CHAIN, JUST MINUTES BY BOAT TO CROSSLAKE AND ALL . . . 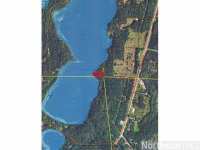 EXCELLENT BUILDING SITE OFFERING LEVEL ELEVATION TO 200 FT OF LAKE FRONTAGE ON 2.19 ACRES OF UNDEVELOPED WOODED LAND! 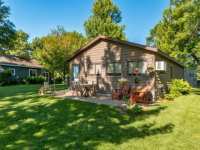 GREAT LOCATION, FABULOUS LAKE VIEWS, ALL ON A . . . 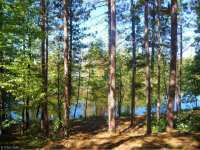 CALL THE ARCHITECT TO BUILD YOUR DREAM LAKE HOME ON THIS PRIVATE OSSAWINNAMAKEE LAKE PENINSULA LOT WHICH HAS 101 FT SAND FRONTAGE. ONE OF KIND LOT IS STUDDED WITH MATURE . 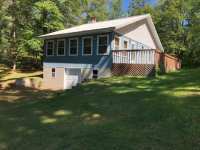 . .
CHILD LAKE-478' WATERFRONT AND 3 ACRES WOODED GIVE ULTIMATE PRIVACY TO THIS 2BR/1BA YEAR ROUND COTTAGE W/PARTIAL BASEMENT, GAS F/A FURNACE, SCREEN PORCH, DOUBLE GARAGE . . . PERFECT SAND BEACH AND STUNNING SUNSET VIEWS ON THE EAST SIDE OF LONG LAKE. 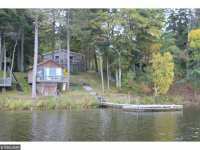 PRIVACY GALORE, WITH 196 FT. OF FRONTAGE ON ONE OF THE AREAS MOST POPULAR LAKES. A PERFECT . . .
ADDITIONAL PID#821000020120009. 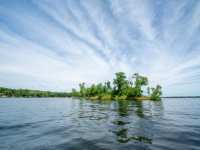 GAIN ACCESS TO PELICAN LAKE WITH A TWO MINUTE PONTOON OR BOAT OR JET SKI RIDE FROM THE PROTECTED CREE BAY. ENJOY 200 FEET OF SHORELINE . 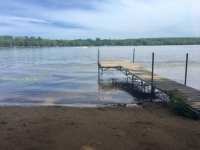 . .
NEARLY 4 ACRES AND OVER 400' SHORE ON MCCLAIN LAKE NEAR MOONLIGHT BAY IN CROSSLAKE. 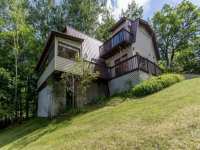 INCREDIBLE PRIVACY WITH SPECTACULAR VIEWS RIGHT IN THE HEART OF CROSSLAKE. NICE LEVEL . 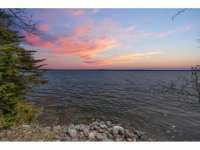 . .
SUNSETS, STUNNING VIEWS &AMP; SUGAR SAND BEACHES ON GULL LAKE. 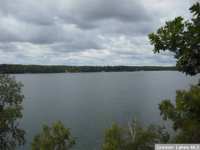 MINUTES FROM NISSWA/BAXTER, THIS IS ONE OF THE FEW EXCEPTIONAL GULL LAKE LOTS AVAIL. SELLERS HAVE FULL . 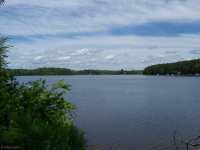 . .
HARD TO FIND LEVEL, SURVEYED, SANDY BEACH LAKE LOT ON S. LONG LAKE ABOUT 1 1/2 HOURS FROM THE TWIN CITIES. 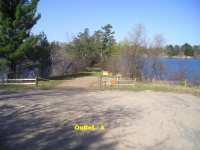 LOT IS PARTIALLY CLEARED, &AMP; OFFERS A WELL, ELECTRIC, AND . . . PERFECT BUILDING SITE FEATURES GRADUAL ELEVATION, 141' OF EXCELLENT HARD SAND, GREAT SWIMMING, BREATHTAKING SUNSETS AND A BEAUTIFUL MIX OF PINES, WHITE BIRCH AND . 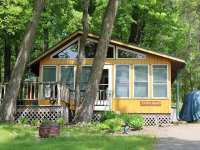 . .
ADORABLE SEASONAL CABIN WITH FANTASTIC WATER VIEWS AND DIRECT ACCESS TO LAKE EDWARD. ENJOY SUMMER DAYS PLAYING ON THE LAKE, TAKING IN THE PLAYGROUND AREA, OR SITTING ON . 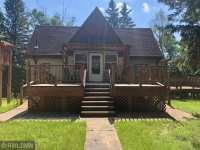 . .
RENOVATED FULL TIME YEAR ROUND CABIN AT THE WATERS EDGE, OPEN FLOOR PLAN WITH BEAMED CEILINGS, TILE . 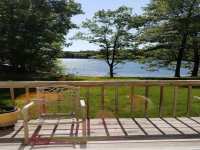 . .
1150 FEET OF WATERFRONT ON WABEDO LAKE! 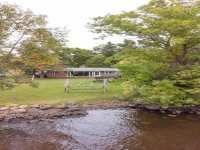 SITUATED ON 7 ACRES OF LAND, THIS PROPERTY ALREADY HAS ELECTRICITY BROUGHT INTO IT. YOUR BUILDING SITE IS ALMOST READY, JUST . 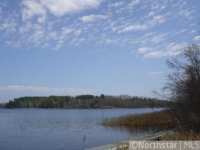 . .
LONG LAKE - 1.8 ACRE BUILDING LOT W/ BEAUTIFUL WESTERLY VIEWS. 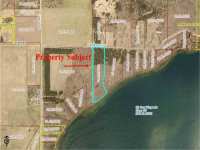 243' LAKESHORE, AND HAS A GREAT LOCATION TO BUILD YOUR HOME WITH A WALKOUT BASEMENT. TRACT A NEWLY SURVEYED LOTS ON THE WABEDO/LITTLE BOY CHAIN NEAR THE PUBLIC ACCESS. 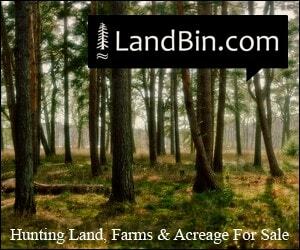 GREAT YEAR ROUND ACCESS LOCATED OFF A TOWNSHIP ROAD. 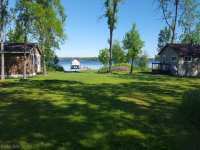 250 FEET OF SHORE LINE AND 10 . . .
YEAR ROUND 2 BDR HOME WITH 202' OF NICE FRONTAGE ON QUIET STARVATION LAKE. 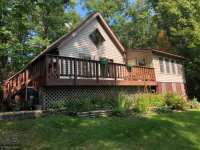 THIS HOME OFFERS 1 LARGE BEDROOM ON THE MAIN LEVEL &AMP; A SPACIOUS LOFT BEDROOM WITH A LAKE . 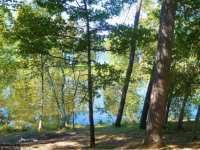 . .
OVER 3.5 WOODED ACRES ON BEAUTIFUL BOY LAKE! THIS QUIET LOT HAS A POLE BUILDING AND A CAMPER IN PLACE. YOU CAN USE THIS CAMPER OR BRING YOUR OWN CAMPER TO ENJOY THE LAKE . 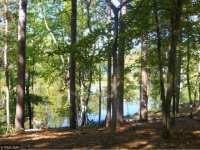 . .
BEAUTIFUL LOT ON ONE OF THE AREA'S FINEST LAKES! COME EXPERIENCE THE CRYSTAL CLEAR TURQUOISE BLUE WATERS OF HORSESHOE LAKE. 2.68 ACRES AND 240' OF FRONTAGE ON A TRULY . . . 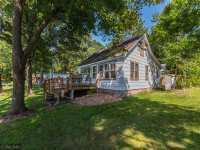 THE MAIN FLOOR FEATURES A KITCHEN W/ CENTER ISLAND &AMP; BREAKFAST BAR, DINING SPACE, BEDROOM, FULL BATH, LAUNDRY, LARGE GATHERING AREA &AMP; KNOTTY PINE PORCH W/ GREAT . 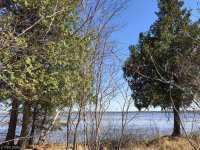 . .
SET ON 7.99 ACRES AND 448' OF LAKESHORE, THIS LOT OFFERS TREMENDOUS PRIVACY WITH DEVELOPMENT POTENTIAL. MIXED TREE COVER WITH A NICE STAND OF MATURE PINES. STUNNING . . . THIS EXCEPTIONAL OX LAKE PROPERTY HAS APPROXIMATELY 211' OF SHORELINE AND 1.7 ACRES IN AN AREA OF UPSCALE HOMES. 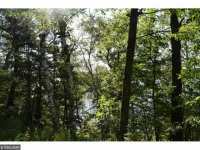 ENJOY A BEAUTIFULLY WOODED LOT, PANORAMIC VIEWS AND A . . . 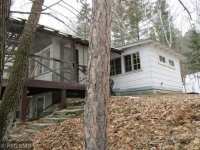 VERY CUTE 2 BEDROOM, 1 BATH SEASONAL CABIN ON BEAUTIFUL FIVE POINT LAKE. NO WORK TO DO, JUST COME AND START ENJOYING YOUR TIME IN THE AMAZING, NEVER BORING NORTHERN . . .
WOW! 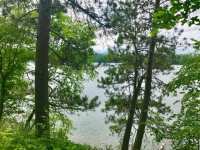 THIS BREATHTAKING LAKE LOT OFFERS 251 FEET OF SHORELINE WITH A SAND LAKE BOTTOM, GENTLE-TO-LEVEL LEVEL ELEVATION, 2.7 ACRES WITH MATURE TOWERING SPRUCE, CEDAR, . 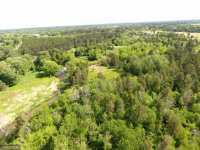 . .
WHERE CAN YOU FIND 20+ ACRES IN CITY LIMITS WITH 2200 FEET OF RIVER FRONTAGE. MUST SEE THIS TO APPRECIATE THE SERENITY AND PRIVACY OF THIS PROPERTY. PROPERTY HAS BEEN . . . BUILD A BEAUTIFUL WALKOUT HOME ON THIS BERTHA LAKE LOT WHICH HAS 107 FT OF FRONTAGE ON A PRIVATE BAY. LOT IS STUDDED WITH BIG MAJESTIC PINES AND OFFERS STUNNING WESTERLY . . .
ONCE IN A LIFETIME OPPORTUNITY! 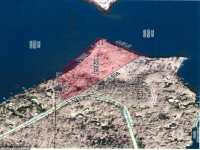 OVER 500 FEET OF FRONTAGE ON PINE MOUNTAIN LAKE! INCREDIBLE PLACE . . .
GREAT SITE FOR WALK-OUT WITH VERY GRADUAL ELEVATION TO 100 FEET OF SHORELINE ON A BEAUTIFUL SCENIC . 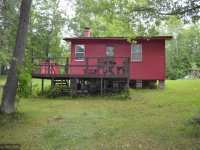 . .
NICE MAINTENANCE-FREE CABIN BETWEEN DEERWOOD &AMP; GARRISON, CLOSE TO BAY LAKE. 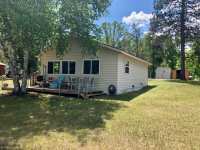 THIS IS A NICE STARTER CABIN IN A GREAT AREA JUST WAITING FOR A NEW OWNER! THIS IS A VERY . . . 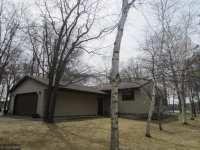 IF YOU DREAMED OF OWNING A PLACE ON BEAUTIFUL PELICAN LAKE IN BREEZY POINT, MN, NOW IS YOUR . . .
$65 LAKE ASSOC FEE COLLECTED WHEN PROPERTY TAXES PAID; FOR LMLID (LAKE IMPROVEMT DISTCT) USED FOR . 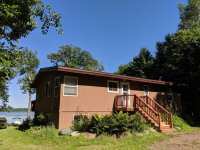 . .
TUCKED AWAY AT THE END OF THE ROAD YOU WILL FIND THIS YEAR ROUND HOME FEATURING 4.7 ACRES AND 235 FEET SHORELINE WITH A PRIVATE BOAT LANDING AREA. 1500+ SQ FT HOME . . . 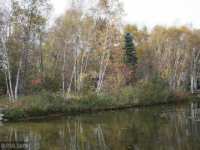 BUILD A BEAUTIFUL WALKOUT HOME ON THIS BERTHA LAKE LOT WHICH HAS 108 FT OF FRONTAGE ON A PRIVATE BAY. LOT IS STUDDED WITH BIG MAJESTIC PINES AND OFFERS STUNNING WESTERLY . . . 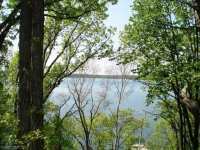 BUILD A BEAUTIFUL WALKOUT HOME ON THIS BERTHA LAKE LOT WHICH HAS 103 FT OF FRONTAGE ON A PRIVATE BAY. LOT IS STUDDED WITH BIG MAJESTIC PINES AND OFFERS STUNNING WESTERLY . . . ESCAPE TO THE LAKE AND ENJOY FUN IN THE SUN WITH SUNSETS AND SAND! 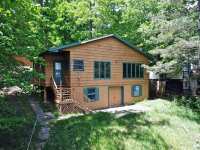 THIS 2 BEDROOM SEASONAL LAKE CABIN AND A 12X16 BUNKHOUSE OFFERS A SERENE SETTING WITH LEVEL ELEVATION . . . 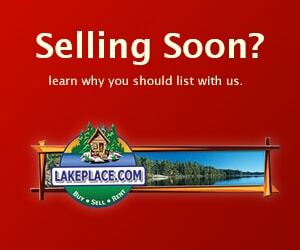 IF YOU ARE LOOKING TO BE ON ONE OF BRAINERD'S MOST POPULAR LAKES THIS IS THE TIME! LEVEL ELEVATION TO THE WATERS EDGE WITH NO STEPS TO WORRY ABOUT. END OF ROAD GIVES YOU . . .
TWO YEAR ROUND HOMES W/ 175??? OF FRONTAGE ON THE BEAUTIFULLY PRIVATE LAKE ALICE. 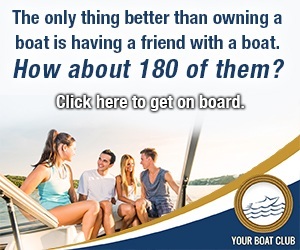 ROOM FOR ALL YOUR FRIENDS AND FAMILY. 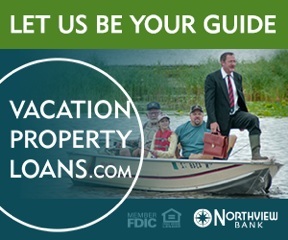 ENJOY OVER 450' OF FRONTAGE ON THE BOY RIVER. LESS THAN 1 1/2 MILES FROM CHARMING LONGVILLE, THIS . 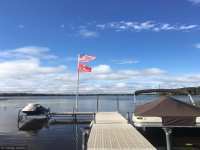 . .
85 Listings in Aitkin MN ..
36 Listings in Backus MN ..
80 Listings in Crosslake MN ..
50 Listings in Longville MN ..
69 Listings in McGregor MN ..
47 Listings in Nevis MN ..
75 Listings in Nisswa MN ..
19 Listings in Outing MN ..
14 Listings in Palisade MN ..
119 Listings in Park Rapids MN ..